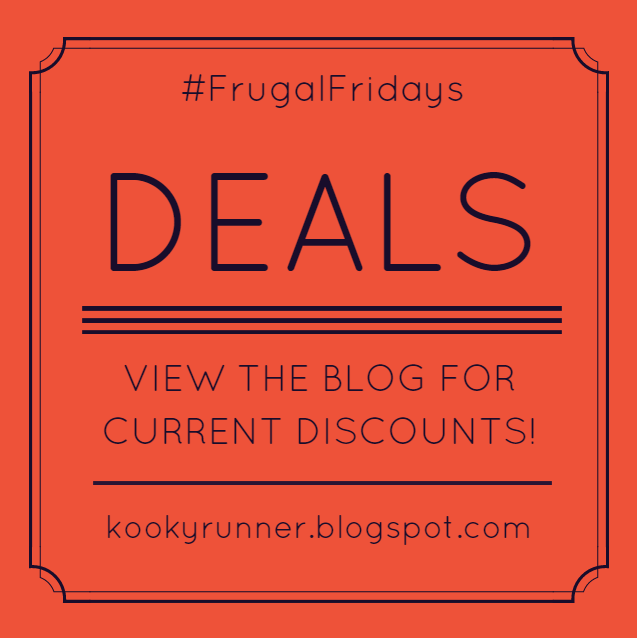 I got a lot of great feedback from last week’s #FrugalFridays post, so I thought I would use the same format this week. 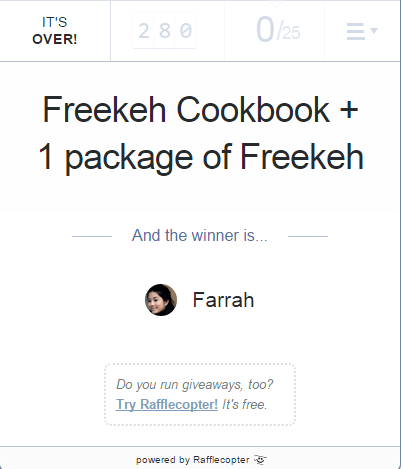 Welcome to Current Deals – Part 2, but first congratulations to my Freekeh giveaway winner, Farrah! Before I get into the deals, have you heard of Ebates? It’s basically a website that gives you cash back for shopping online and sometimes they have coupons to use for select websites. Basically you go on the website, look for the store, and then click to shop. It will tell you how much cash back you’ll get (usually between 2%-10% of your purchase). I’ve had an acocunt for a few years and I’ve gotten $400 cash back. They also offer great cash back deals on Black Friday. Click here to sign up for an account! Saw this on Instagram and I had to share! These tops are so cool and I’m so happy they are on sale! All Chin Up Apparel Tees and Tanks are $15. Sale ends on 9/8/15. This is a new to me website, but I noticed that they have a few Moving Comfort bras on sale, as well as other athletic wear. 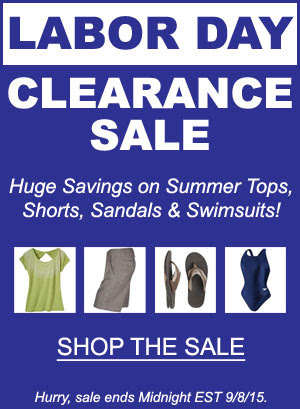 They are currently having a Labor Day Clearance Sale in addition to offering 20% off one non-clearance item. I really love my Dr. Cool wrap (review coming in a few weeks). I use it for my knee and my back and it really helps! 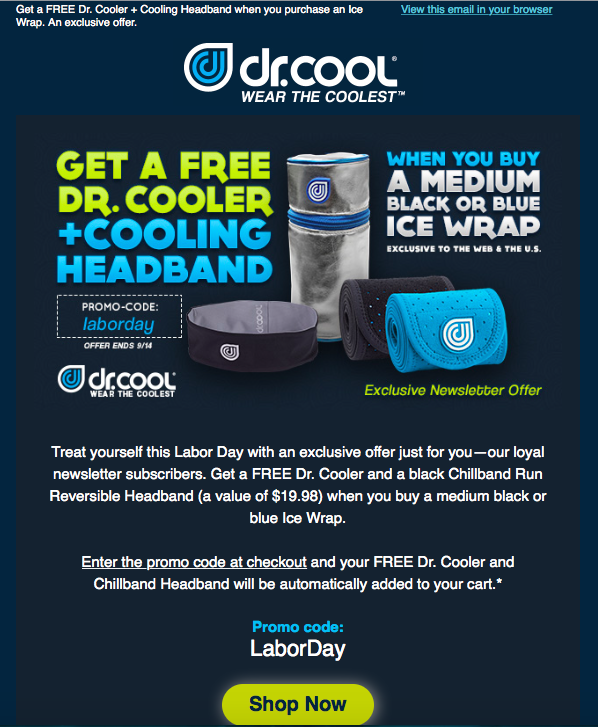 They are currently running a deal where you get a FREE Dr. Cooler and cooling headband (use promo code LABORDAY) when you purchase a medium blue or black wrap. With the ridiculous heatwave we’ve been having here, I may just place an order. A cooling headband sounds wonderful right about now! I saw this posted on GNC’s Instagram page. I don’t shop at GNC too often, but this looks like a good deal on some of the GNC branded products. 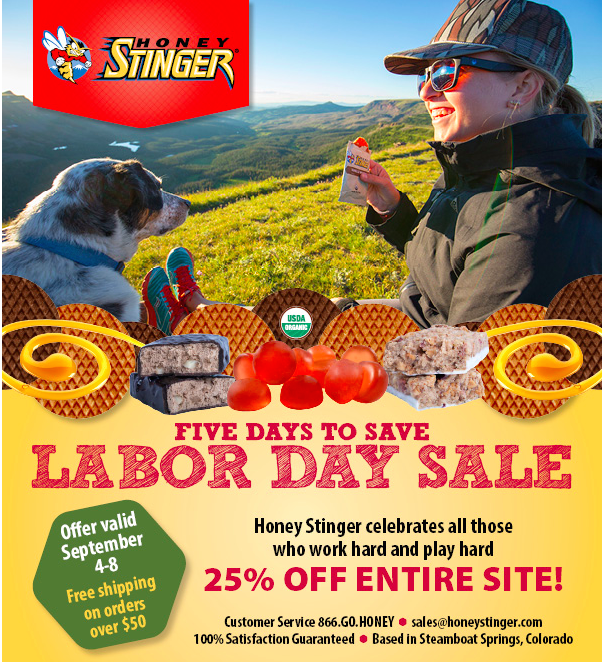 Great Back-to-School deal from one of my favorite brands, Honey Stinger! I don’t know much about their kids products, but there adult products are the bomb! 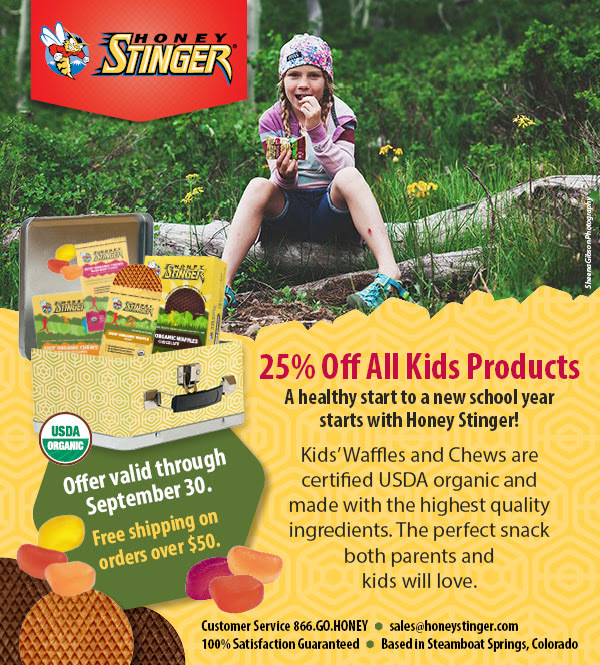 25% off all kids products through September 30! In addition, they have 25% off all their items from September 4-8! Puritan’s Pride is a great website for vitamins and supplements. 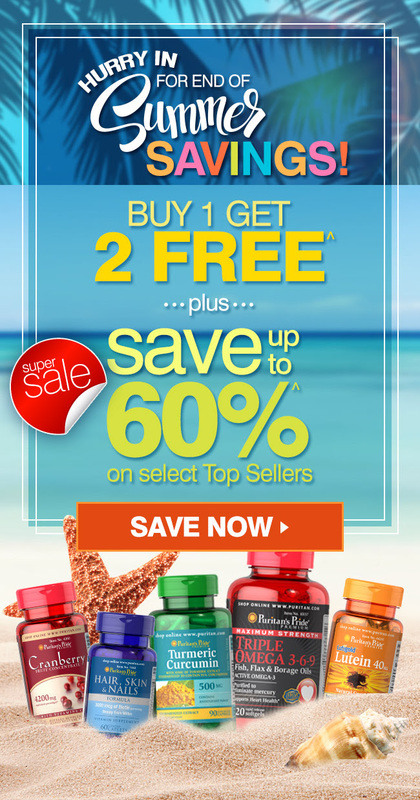 You can’t really beat Buy 1 Get 2 Free + Free Shipping (on orders over $19.95)! You can also save up to 60% on other products. This deal is good until Spetember 17th. I hope that you find these deals useful. Have a great long weekend! I LOVE my Dr. Cool Wrap and would love a headband, totally checking that out!!! Hope you have a great weekend, friend! It seems like a really good deal. Have a great long weekend! DUH! I just bought Honey Stingers online 2 days ago. Whoops! Yayyy! :D! Thanks so much! I can't wait to try making something with it! <3!! Hope you enjoy the Freekeh! I love posting deals and sharing – I always hope that readers of my blog can find at least one deal to take advantage of!